It is normal and to rub your eyes when you feel tired. However, if you see your child doing this constantly, it may be a sign that they are having a hard time seeing. Vision problems may be preventing them from seeing things properly at certain distances, forcing their eyes to work harder. As a result, your child’s eyes may become fatigued. Your child’s academic success is closely linked to their eyesight. If you notice that your child’s grades are slipping, it may indicate an underlying eyesight error. Your child may be having difficulty seeing notes on the board. They may need eyeglasses or contact lenses to improve their vision. Covering one eye when reading may be a sign that your child has a binocular vision or refractive problem. These eyesight errors may interfere with the eyes’ ability to coordinate with each other. If you see your child doing this, visit an optometrist as soon as you can. Vision problems may force your children’s eyes to work twice as hard. This may cause undue pressure on the eye muscles, which may lead to headaches and nausea. Because of the physical discomfort your child is feeling, they may be more fussy than usual. If you notice this happening frequently, schedule an eye exam. 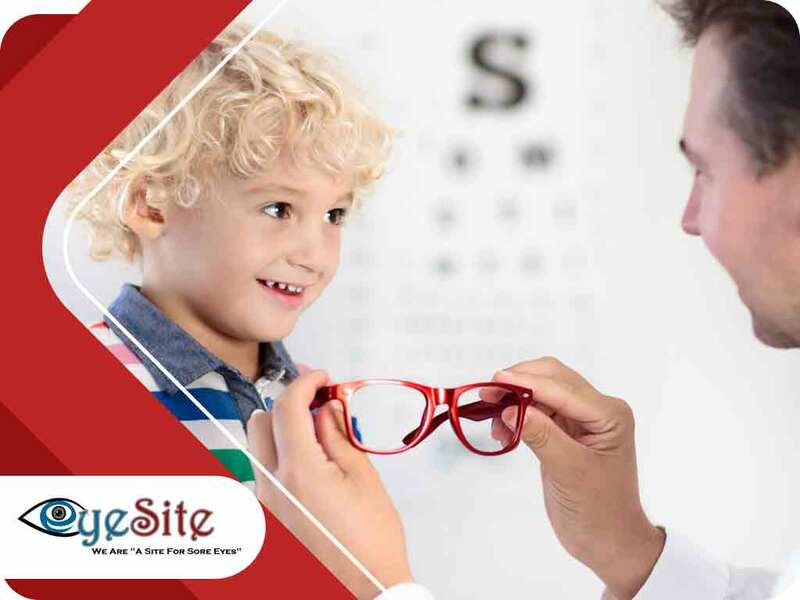 To learn more about children’s vision, call us at (352) 504-4560. We serve Fruitland Park and the surrounding FL areas.